The end of XP as we know it! Are you ready? The end of support for Windows XP is coming. What does this mean for your business? Join our webcast to get practical advice on what your business needs to do to remain safe, secure and running effectively. Active monitoring and log data analysis are essential components of any Exchange admin’s workload. Using software that facilitates these tasks is an asset. GFI EventsManager does this, and more. But having the software in place is not enough. 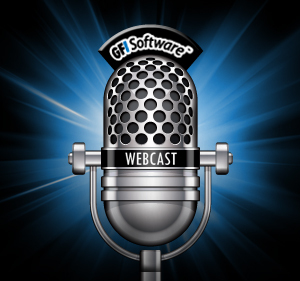 This webcast will show you how to use GFI EventsManager to get the most from it, through ten easy steps.